Hi! Nice to meet you. We are Jillian and David Leslie, technologists and husband-and-wife founders of MiloTree. In 2014, we designed and built a smart pop-up for our first business, Catch My Party, to grow our social media followers, and it worked better than we could have expected, so we decided to launch it as a separate business called MiloTree. With MiloTree, we’ve grown our Catch My Party Pinterest following is over 813k and our Instagram following is over 154k followers, which has translated into millions of pageviews per month, and hundreds of thousands of dollars in revenue. In 2016, we began offering MiloTree to other bloggers and entrepreneurs to help them grow their businesses, and the response was immediate. People loved how easy MiloTree was to set up, how many different platforms they could grow with it, that it was Google-compliant on mobile, and, most importantly, that it really worked! 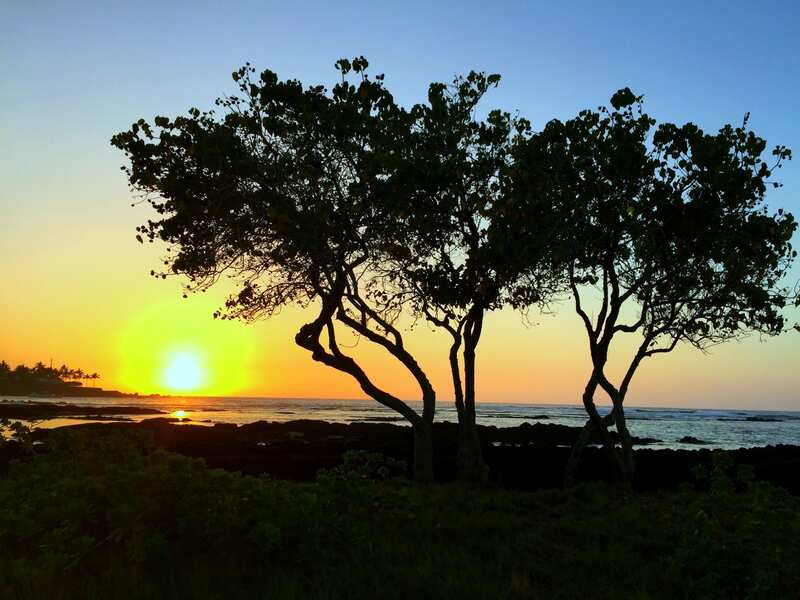 We named our company MiloTree, after our favorite tree in Hawaii. MiloTree is located in Austin, Texas. If you want to convert your visitors into followers, subscribers, and customers, install the MiloTree pop-up on your site, and watch how well it works!